Founded from the inspiration of the world's most famous gems, the Precious Collection consists of 10 wedding dresses that deviate from tradition without lacking preciousness and elegance. White and do not fail to adapt to the models with trousers for a bride as an alternative to the tradition with full skirts, never dull. 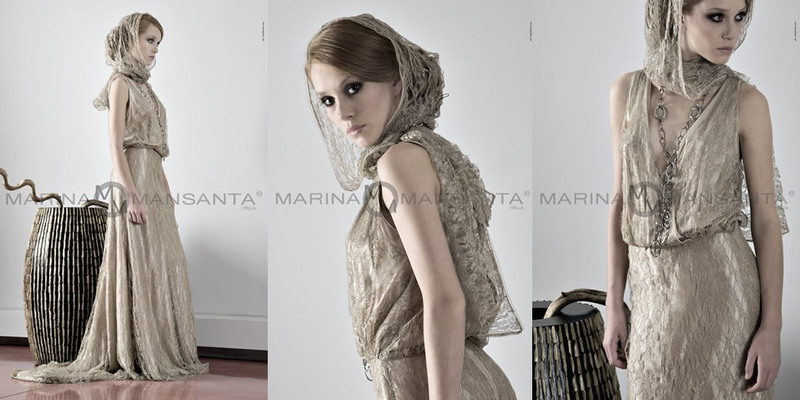 Each dress as a different need, adapting to the wedding on the beach or in the open as well as the church wedding.